Cargill’s food ingredients and applications business has chosen six North American distribution partners – Univar Inc., Gillco Ingredients, International Food Products Corporation, Batory Foods, Pearson Sales Company and St. Charles Trading, Inc. This move optimizes customer experience, streamlines the supply chain and creates a platform to generate sustainable growth through a select group of committed channel partners. Univar will distribute a broad range of Cargill’s products, including starches, specialty sweeteners, texturizers, cocoa and chocolate, and edible vegetable oils and fats. Univar’s distribution agreement extends throughout the United States and Canada. 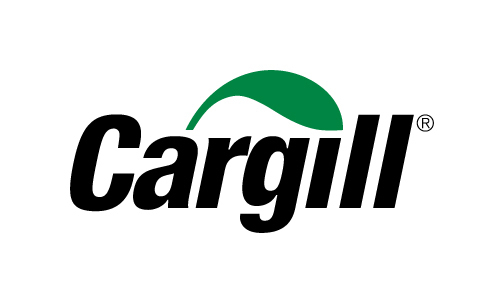 Gillco will continue its U.S. distribution of Cargill products, with a focus on organic, label-friendly and specialty product lines. International Food Products, an established leader in the United States dairy segment, continues to offer Cargill ingredients suited for those applications. Long time distributor partners Batory Foods, Pearson Sales Company and St. Charles Trading, Inc., will remain as authorized U.S. distributors for those legacy Cargill food ingredient portfolios they have carried in the past. In addition to these six core distributors, Cargill continues to support additional distributors for other channels such as food service, retail and confectionary chocolate.